“The charm of fishing is that it is the pursuit of what is elusive but attainable. A perpetual series of occasions for hope.” – John Buchan. 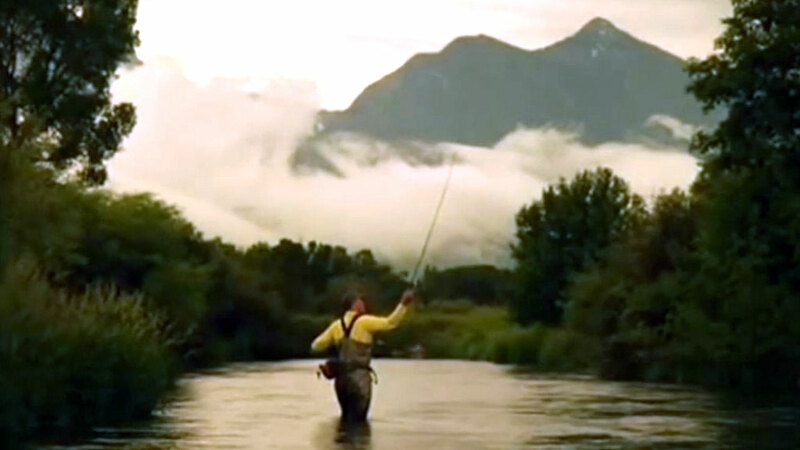 A Journey Home documents the work of The Warriors and Quiet Waters Foundation, an organization that brings traumatically injured US Servicemen to Montana for a week of recreational therapy and healing. Watch the award-winning short film here. Warriors and Quiet Waters’ mission is “to help reintegrate traumatically combat-injured U.S. veterans and active service members from recent wars into society by building hope and resilience, facilitating camaraderie, and providing security and serenity through fly fishing and other high quality therapeutic recreational mediums in southwest Montana.” Learn more here. “a perpetual series of occasions for hope”….what a great and humbling thought. Heroes of all kinds in those quiet waters of Montana….